At PartyCasino, we strive to make it as easy as possible for our players to take control of their funds – and that’s why we’re delighted to announce that PayPal is now a supported option for our German players. 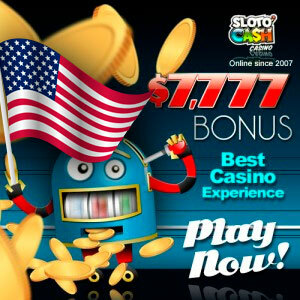 Naturally, the addition of PayPal to our list of payment processing options will come as great news to any affiliates with German traffic, as PartyCasino will now be accessible to a whole new audience. These prospective players can now benefit from key features like one-click deposit and faster withdrawals. 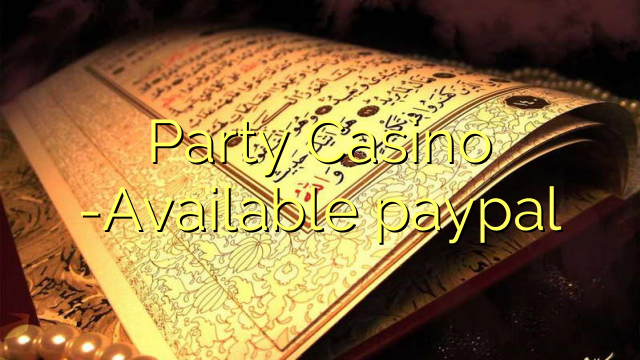 For more information about PayPal or any of the other payment processing services that we offer at PartyCasino, please contact your affiliate manager.